Freshly pressed: a guide to Barry Levinson’s political satire Wag the Dog (1997). When the U.S. President is accused of making sexual advances toward a young girl in the lead-up to an election, his media advisers call in mysterious spin doctor Conrad Brean (Robert De Niro) to manage the scandal. Brean’s strategy involves concocting a fictional war with Albania to divert attention from the scandal. As this war will be an entirely a fictional production, he enlists eccentric film producer Stanley Motss (Dustin Hoffman) to “produce” it as he would a Hollywood film, and invest it with all the drama and mawkish sentimentality the media and public crave. Wag the Dog seemed almost uncannily topical when the Lewinsky scandal broke just a few weeks after its release; however, the film now also eerily recalls the artful “selling” of the Iraq War to the American public in 2003. 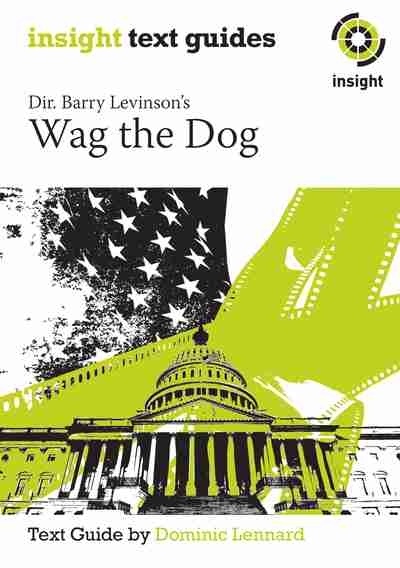 Wag the Dog has been added to the Australian year 11-12 curriculum, and this guide is especially designed for college-level students and their teachers. 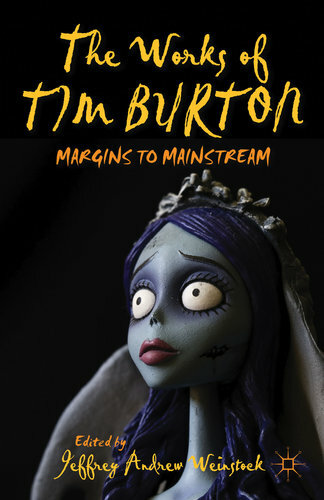 It contains: character map; synopsis; background on the writers and director; sections on genre, structure, and film style; detailed discussion of the film’s historical context; scene-by-scene analysis, with key quotes and study questions; detailed discussion of themes; essay questions; guidelines for planning and writing an essay; and sample essays written to year-11/12 A+ standard. Available now from publisher Insight Publications, as well as Angus & Robertson, Co-op, Booktopia, and in electronic form through iBooks. View preview.